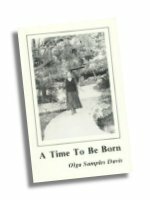 Olga Samples Davis is known to many as an educator, playwright and motivational speaker. She is best known to most as a wellspring of encouoragement with a "can do" attitude. Reaching is her rule. She uses her artistry to bring others to the learning journey. 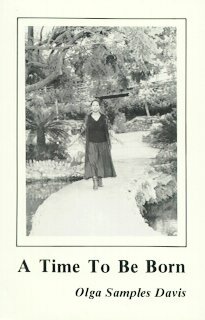 Born in San Antonio, Texas, Olga Samples Davis graduated from the University of Texas at Austin and recieved her Master's degree from the University of Texas at San Antonio. She currently teaches at St. Philips College. Good old ways . . .